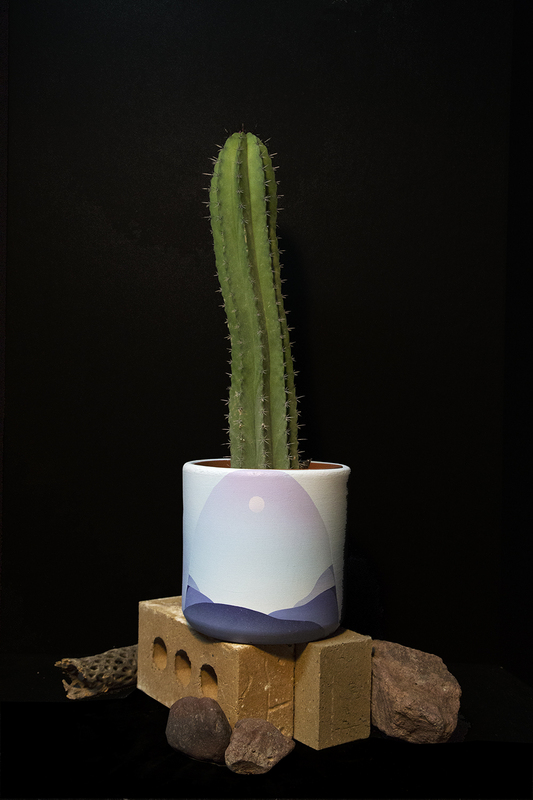 We collaborated with Maxwell McMaster in creating 3 one-of-a-kind custom planters. Each piece is hand airbrushed, and comes signed and dated. We’re humbled that Juniper Ridge chose to publish a beautiful feature on their site about Public Land. Now two decades old, their company’s mission and ethos closely aligns with our own, and is why we happily carry their incredible products. Please check out the kind words they wrote in their feature here. Come have a drink with us as we say goodbye to our pop-up at Deeda Salon in Sacramento.